EL NIDO, Palawan- One of the country's top tourist destinations will soon limit tourists in its key attractions. 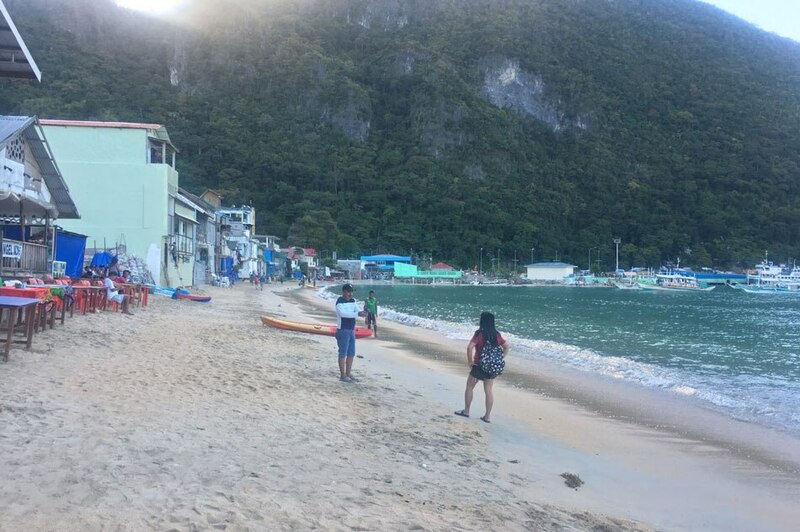 Tourists visiting key island destinations in El Nido will soon be limited to preserve the area, El Nido municipal administrator RJ Dela Calzada told ABS-CBN News Friday. "We do not want to follow the footsteps of Boracay," Dela Calzada said, noting that tourist arrival in El Nido has reached 200,000 in 2017. He said the figure is much higher in 2018. The local government has set the tourist limit at the island's Big Lagoon to 60 per hour with kayak trips at 30 per hour. For the Small Lagoon, only 30 tourists and 15 kayak trips are allowed per hour. Dela Calzada said they may also redesign their tour packages to regulate the number of tourists. As of now, El Nido offers 4 standard tour packages, consisting of 5 to 6 attractions per package. Tour packages may soon be expanded to 7 with fewer destinations per package. 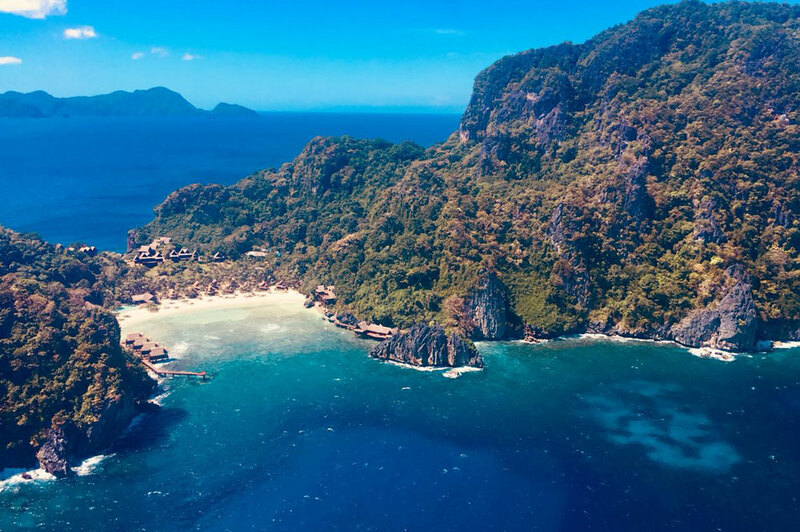 The number might seem small compared to other tourist spots, but it's already big for a "secluded" beach destination like El Nido, Dela Calzada said. To visit El Nido, one must fly to Puerto Princesa and then travel for around 6 to 7 hours by land to El Nido. Boat trips to the beaches meanwhile usually take an hour or 2. Unlike Boracay, tourists in El Nido aren't concentrated in a single strip of a shoreline. Tourists go island hopping, but most of them stay downtown, which has several hotels, inns, and pension houses. "One has to see the serenity, listen to the chirping of the birds, and enjoy the view. How can you do that if El Nido is crowded with people?" Dela Calzada said. With the increasing number of tourists, El Nido banned earlier this year single use plastics in its tour packages, particularly water bottles. Coast guard personnel inspect boats and confiscate plastic bottles before they are allowed to sail. The local government has also intensified its crackdown on illegal tour operators, and have started apprehending boat tour operators with no proper documents. The local government admitted they imposed stricter rules when Boracay was closed down. Ninety-eight percent of the planned demolition on the town's main shoreline has been completed, to comply with the easement rule while the remaining 2 percent of demolition is already underway. Restaurants are also only allowed to put tables on the beach from 4 p.m. to 11 p.m., and these must not block tourists' walkway.